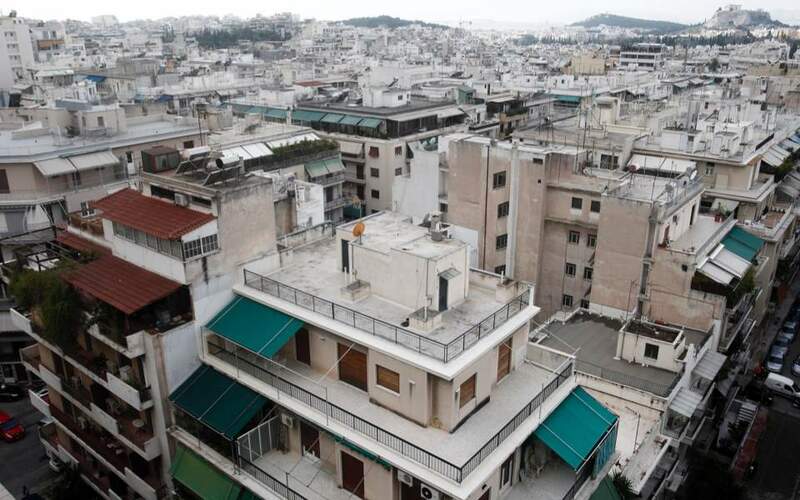 Greece's current account balance showed a smaller surplus in August compared to the same month a year earlier on the back of a wider trade deficit and a deterioration in the primary income balance, the Bank of Greece said on Monday. Central bank data showed the surplus shrank to 1.564 billion euros from a surplus of 1.826 billion euros in August 2017. 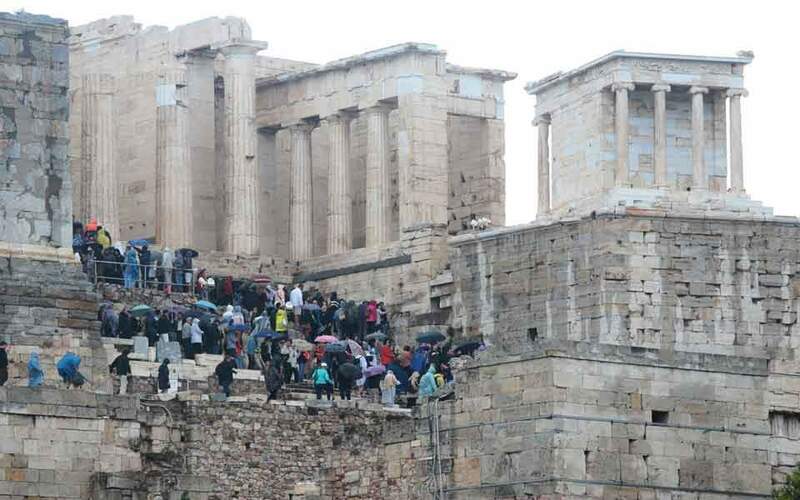 Tourism revenues increased to 3.6 billion euros from 3.55 billion in the same month a year earlier. 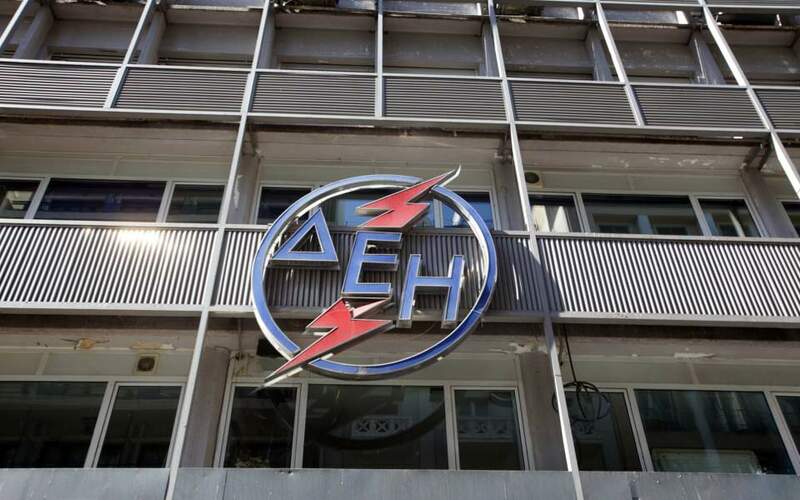 "In July the current account showed a surplus of 1.6 billion euros, down by 262 million year-on-year, mainly due to a deterioration in the primary income account, which was attributable to lower receipts from dividends, interest and profits," the Bank of Greece said. It said the trade gap rose slightly despite a pickup in export growth. 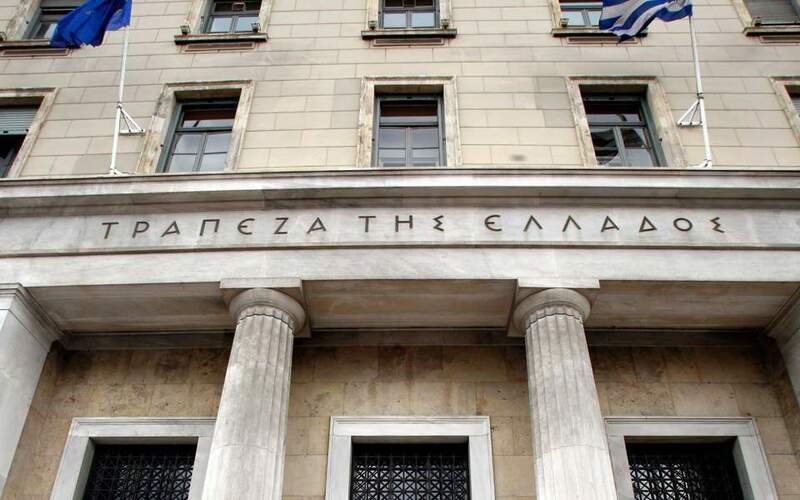 In January to August, Greece's current account showed a deficit of 910 million euros, up by 857 million euros year-on-year as the trade deficit widened and the primary income account surplus shrank. In 2017 as a whole, Greece's current account deficit reached 1.5 billion euros, down by 418 million year-on-year.